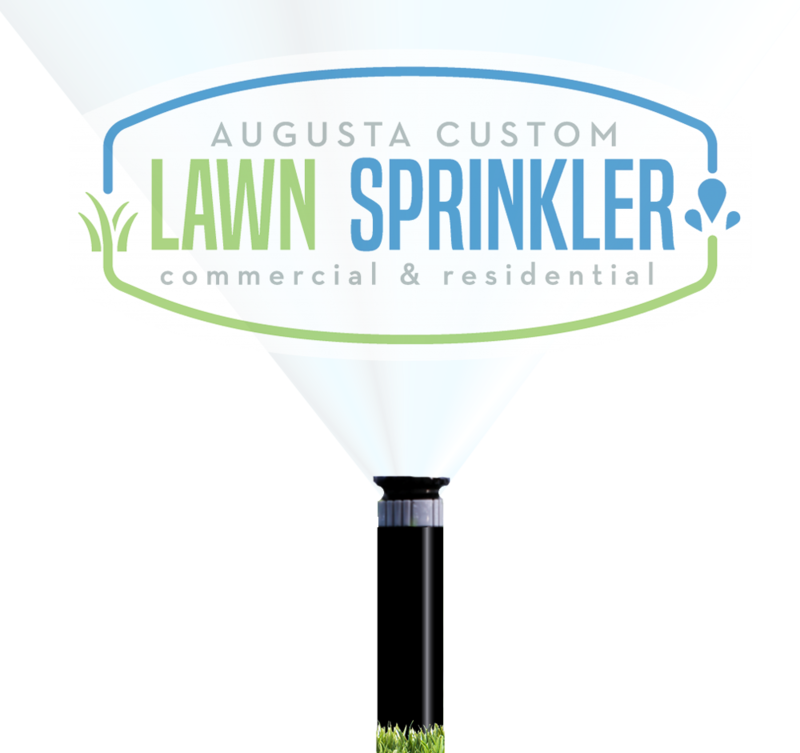 Why choose Augusta Custom Lawn Sprinkler? 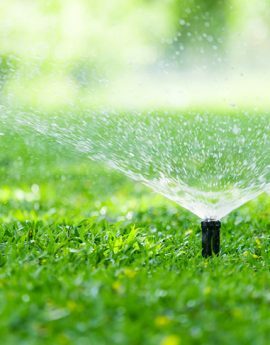 We’re the area’s sprinkler experts, keeping lawns of the CSRA lush and green since 1993. 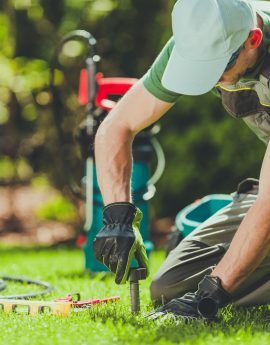 We have over 25 years of experience in Lawn Sprinkler Repair, and our service is second to none! 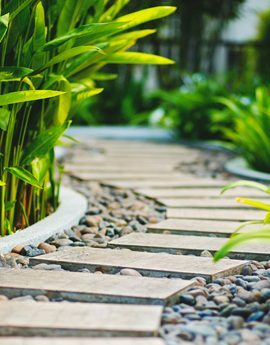 We provide free estimates for irrigation system installation, landscaping, and hardscaping. We’re licensed, bonded, & insured. 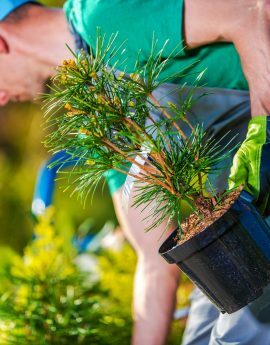 We offer both residential and commercial service. We proudly stand behind and guarantee all of our work. Contact us for details! 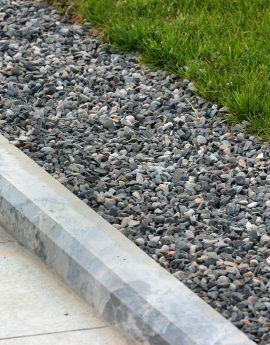 Found this team through an excellent landscape designer, Jane Waldrop. WOW! Way more than just a sprinkler company. They excavated 2 sinkholes, removed a tree, and graded the yard. What a great job! They showed up on time, did what they said they would do, and were professional. They even did little extra acts of kindness. So happy that I was led to this company.